Two spots for the whole family. 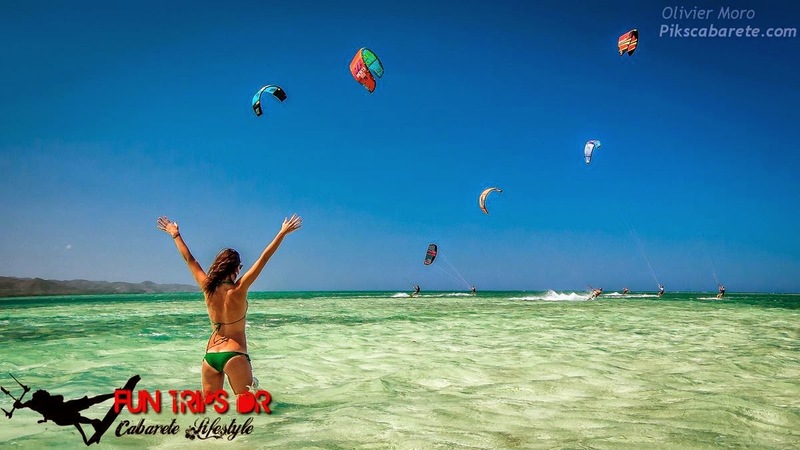 Discover one of the most beautiful kiteboarding spots "Buen Hombre"
You can customize the trip depending on the weather conditions, your wishes or if you want to do group activities. 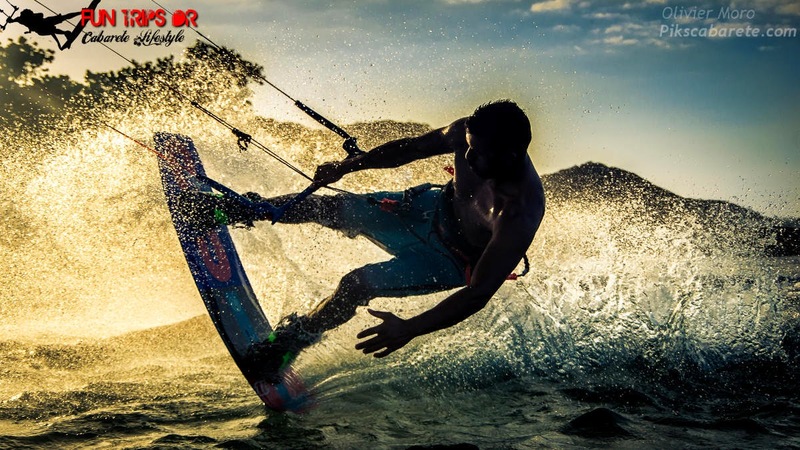 Day 1: Cabarete to "Secret spot"
- 07h00: Pick-up in Cabarete with all the equipment for the trip and departure. 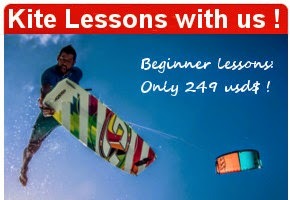 - All afternoon: Kiteboarding session in the lagoon with professional photoshoot. - 20h00: Drinks and dinner at the hotel before the bonfire on the beach under the stars. Day 2: Downwinder and discovery of the "Paradise spot"
- 10h00: Briefing and departure on boat to Paradise Island. Brunch and snorkelling on the island. 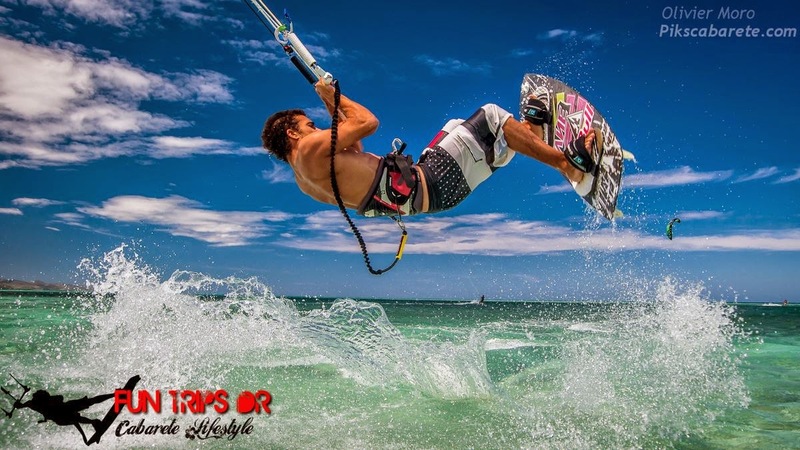 - 12h00: Departure from the island for a kiteboarding session in the lagoon with photoshoot before take off for a 1-hour downwinder along mangroves.